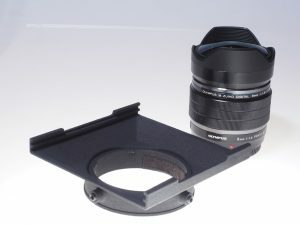 Filterholder for the m.ZUIKO 8mm f1.8 Fisheye is now available! After printing a few prototypes, I finalized the design for the filterholder. 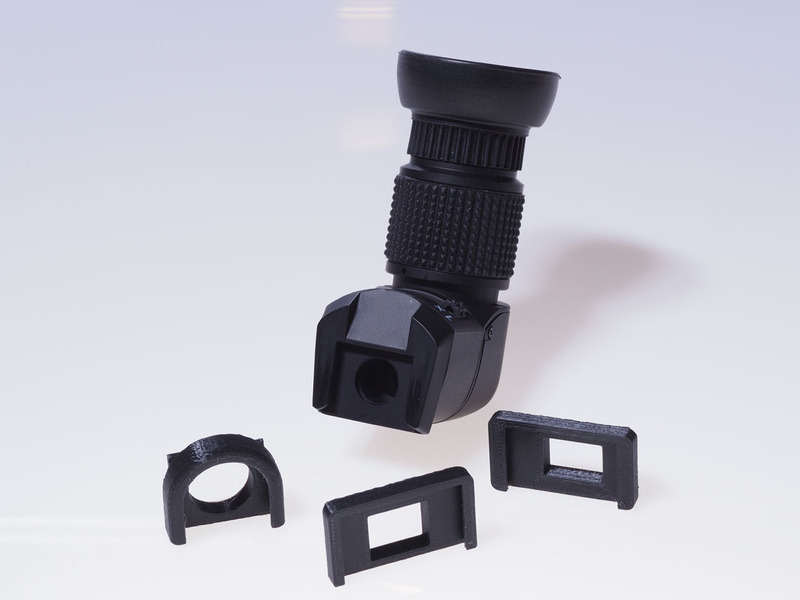 The holder for the Olympus µFT 8mm f1.8 fisheye isnow available as SLS laserprinted model. 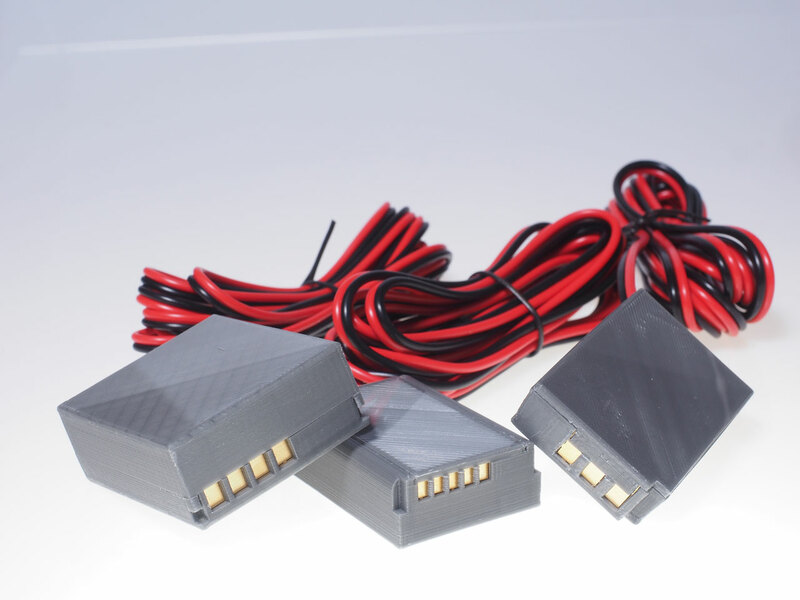 Read more about the filter holder here. Tom bought himself the new Olympus 7–14mm f2.8 lens. He came straight to me and I had the chance to do measurements on the lens. I changed the design of the last filter holder prototype and printed a new one. By the end of next week, I expect the design of the filter holder to be stable.